Just a quick doodle I did while at the family's house for Father's Day. Woot! 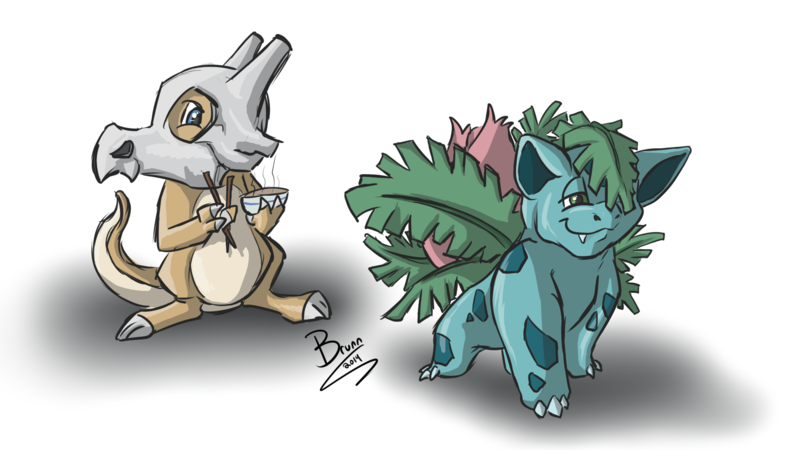 Love how you draw pokemon!